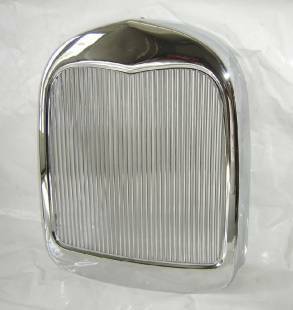 This listing is for a high quality aluminum street rod grill for 1928-29 Ford with 3/8" Spacing and Front Polish. Each individual bar of this grill is polished on the front with a satin look on its sides. 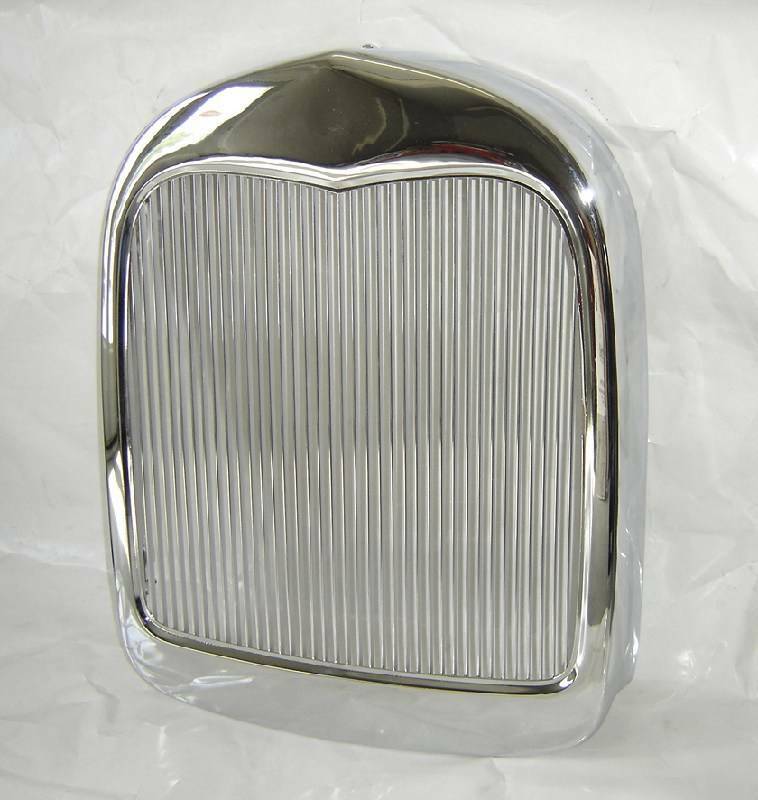 The insert mounts on the inside of the shell, so 1/2" of space is needed from the backside of the grille shell to the front of the radiator/condenser.